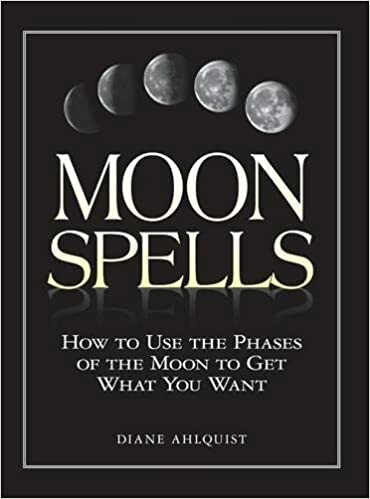 Moon Spells by Diane Ahlquist is an excellent book about Moon Magic that is very much in line with the lauded works of Scott Cunningham. I intend to review it at some point in time, but for now I wish to share with you an index of the book’s spells, sorted by moon phase. This is something that is not part of the book. I often find myself wanting to know what spells I can cast in the current and upcoming moon phases.